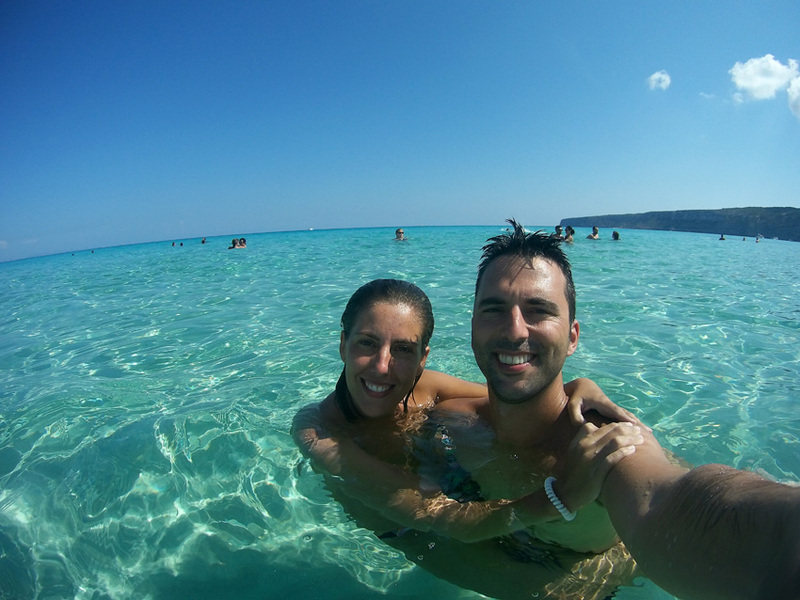 Formentera is a really small island so can be visited in one day. 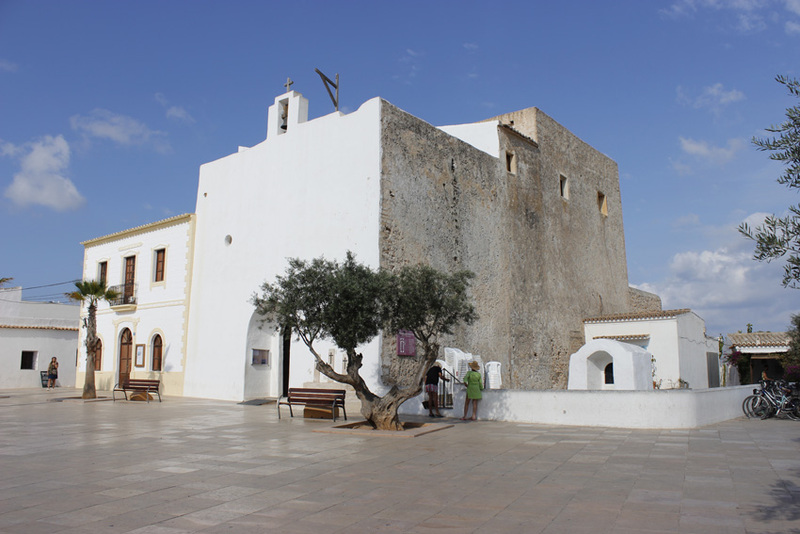 You can make a on-trip-day from Ibiza, but we recommend you to stay here at least 3 or 4 days to discover the top things you must see in the island. 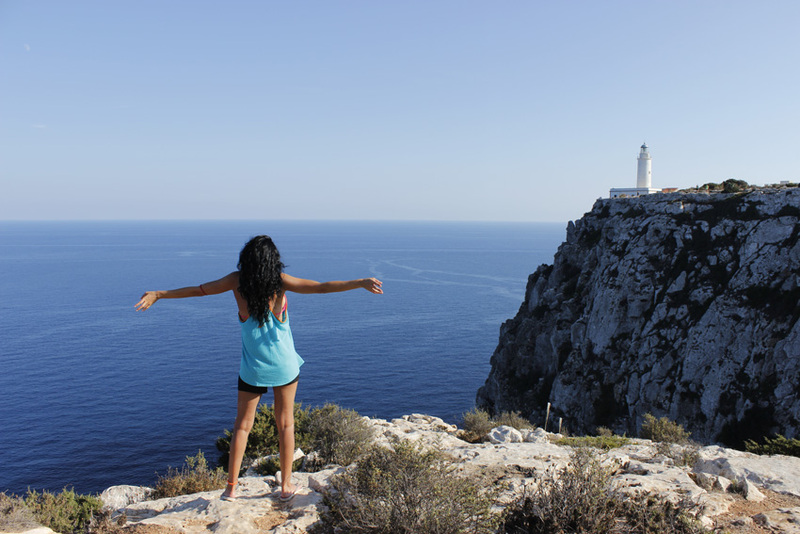 Let’s explain what to do in Formentera. We will tell you our favourite places on the island, but we suggest you to travel around Formentera and find out the island’s treasures. The magic on this trip will increase when you discover new places on your own. After a couple of days, you will have your favourite secret spots! 1 How to arrive to Formentera? 1.1 How to move around Formentera? 8 Let’s go shopping to hippy markets! How to arrive to Formentera? As you should know, Formentera is an island with no airport. So the only way to arrive here is by boat. You must travel to Ibiza first and from Ibiza Port you have to take the ferry that links both islands. 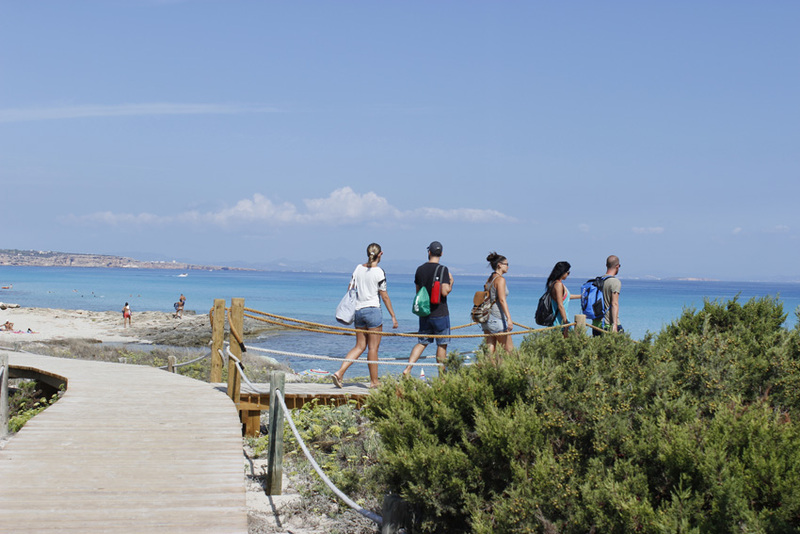 Every 30 minutes a boat leaves to Formentera, so it’s as easy as taking a (water) bus. We have a trick for you: if you want to travel to Formentera cheaper, try this Trasmapi promotional code. You will get a great discount! How to move around Formentera? Not really recommended in summer, its too hot! The island is flat, but it won’t be easy to arrive to La Mola if you are not used to this sport. It’s a great option if you are 3-5 people travelling together. During July and August probably you will have some problems to park you car in the most popular places. This is the most popular way to travel around the island. Take a jacket, because at night Formentera can be (just a little bit) cold. Don’t mind if you choose to move around the island by motorbike, car or bike. 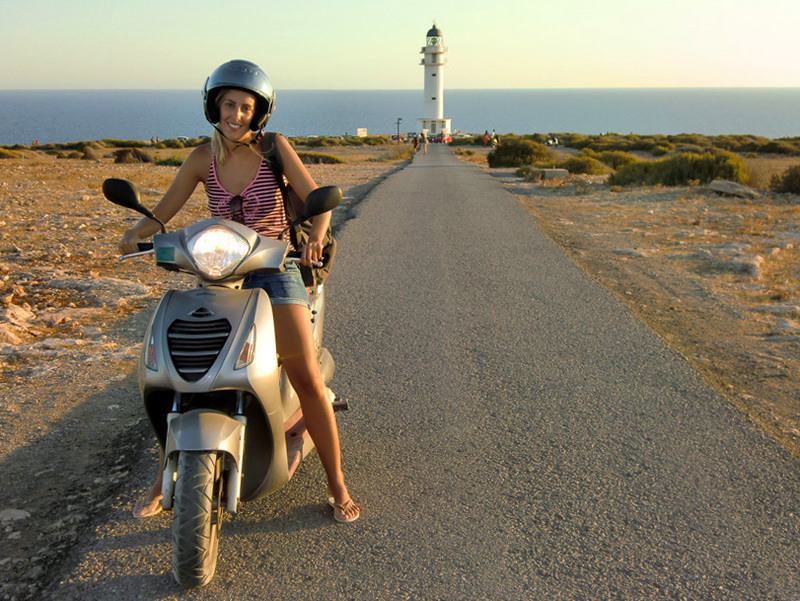 Once you arrive to Formentera’s Port (called La Savina) you will find several Rental Services you will be able to rent the vehicle you like the most. 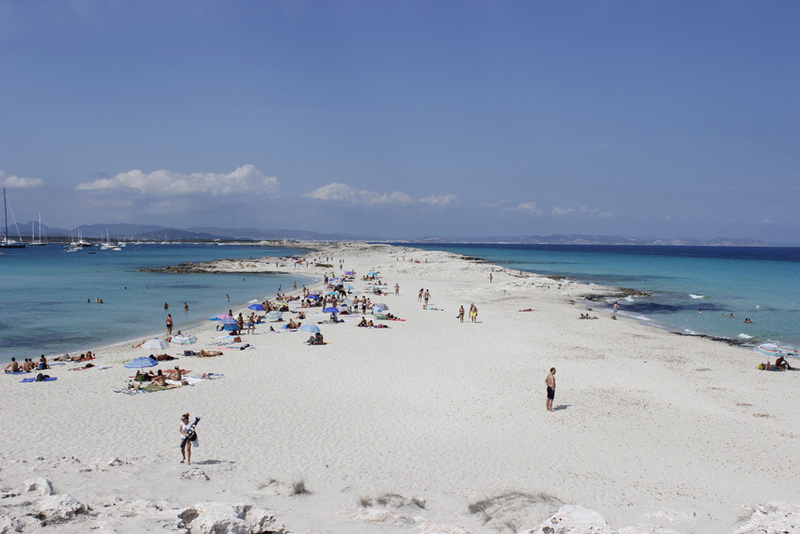 Formentera is world famous because of its sandy beaches. But there are more charms that you will love: small villages, amazing lighthouses hippy markets and stunning mediterranean landscapes. 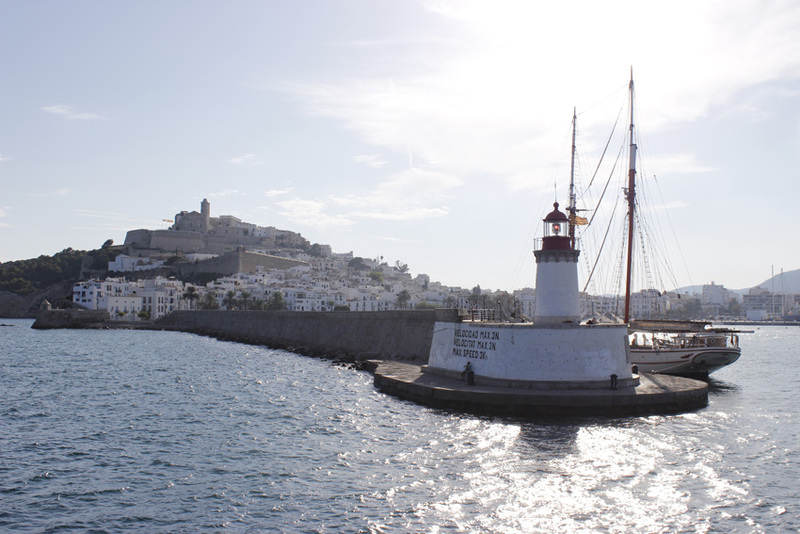 The southern place of the Balearic Islands is Cap de Barbaria, where a lighthouse stands next to acliff over the Mediterranean Sea. This a very quiet place and we recommend you to visit it in the evening, sou you will live one of the most beautiful sunsets in the world. Next to the lighthouse there is a big hole on the ground. It’s Sa Cova Foradada, a cave that connects to an awesome balcony to the Sea. 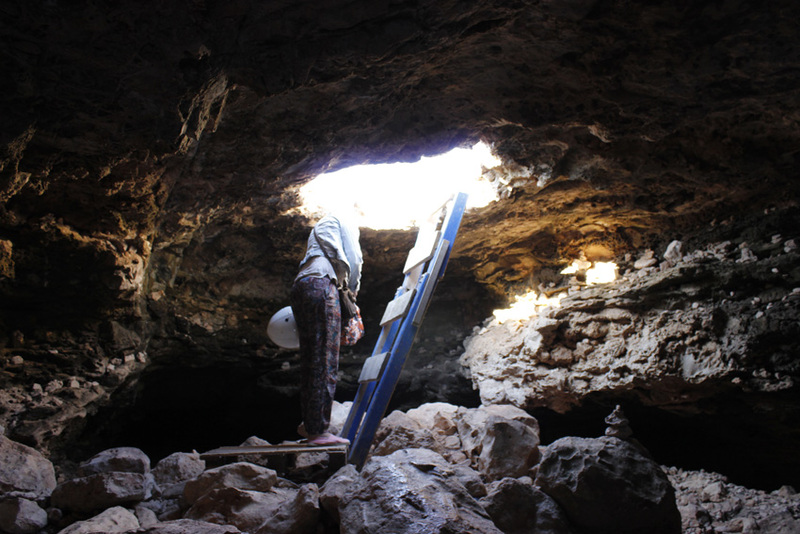 If you are not afraid of dark places, you will love this cave. This is Illetes. Once you believe it, you can keep reading. The only negative point about this beach is its popularity. Everybody wants to be here, so in summer it’s usually crowded. Try to wake up early and you will discover a lonely beach. So do not hesitate, being in Illetes clear waters at least once in your live is a must. 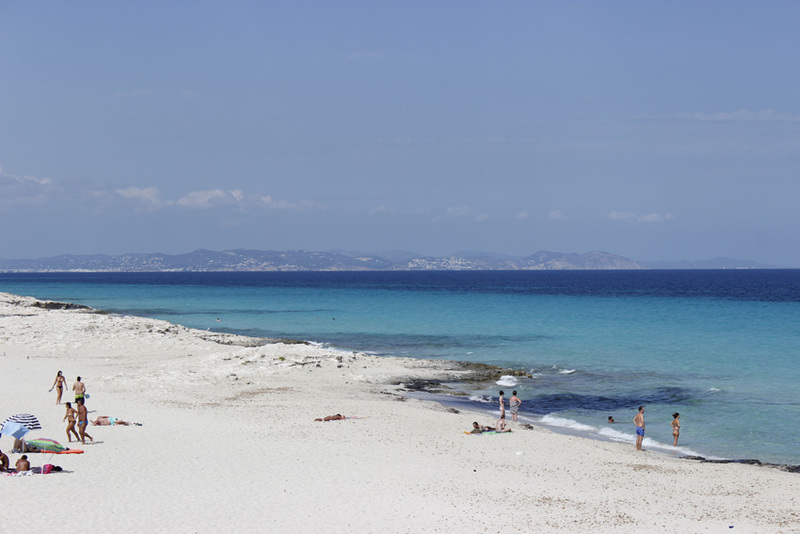 Are there more beaches in Formentera? Is Illetes the only one worth a visit? Not at all. The islad has severel spots where you can enjoy white sandy beaches. 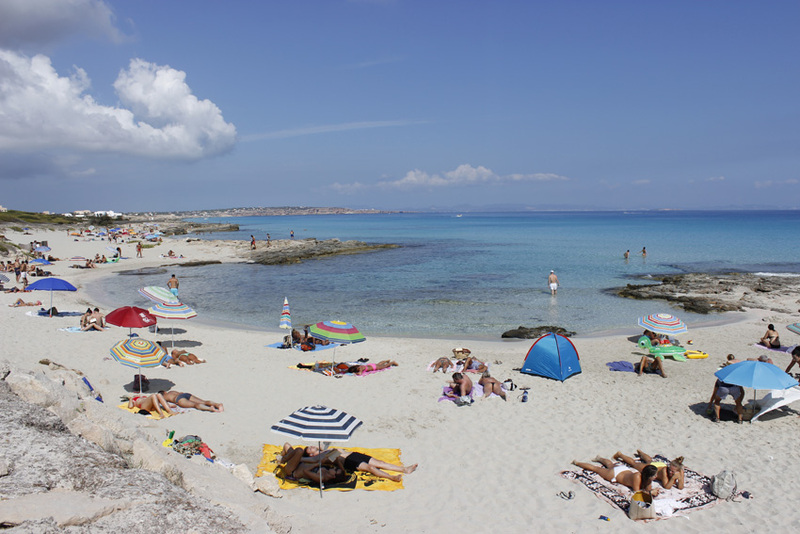 One of our favorites Formentera coves is Es Caló. This beach is localed next to the Village of Es Caló de Sant Agustí, a very old port, where nowadays you can still see small fishing boats. The water here is just amazing, you won’t believe there are so many shades of blue color. Just chill and relax. Diving here is as clear as a swimming pool. Bring you diving goggles and float like a Formentera fish… did i say fish? Aren’t you hungry? Formentera has really good restaurants where you can taste excellent paella or bullit de peix, a typical Formentera food made with fish and alioli sauce. If you are looking for restaurants, we recommend you Vogamari, Sa Platgeta, es Arenals: all of them with seaview. 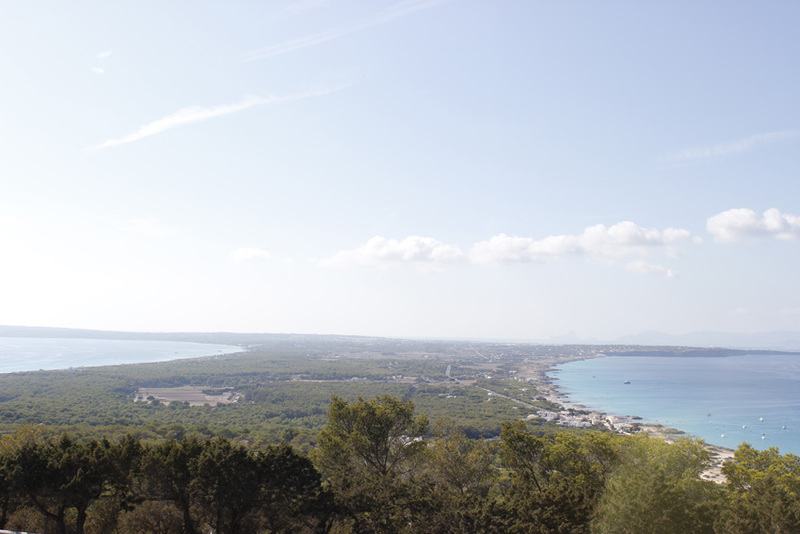 The highest point in Formentera is La Mola. Take the only road that leads you there and you will arrive to the ‘Es Mirador’ restaurante (that means, literraly, lookout). From here you will have an extraordinary panoramic of almost the whole island. The narrow isthmus unites La Mola and Cap de Barbaria. Driving in Formentera is so easy! There is just one road that crosses all the islanf, from La Savina to La Mola. Once you are in La Mola you can carry on for three kilometers… Watch out, there is a cliff! You have arrived to the end of the island, but a lighthouse is waiting for you. This lighthouse was built in a 100-meter-high cliff over the sea. Let’s go shopping to hippy markets! Formentera receiv in 60’s and 70’s a big hippy community. The island was an unknown place and they where well received by formenterers. Nowadays you cannot see lots of hippies, but there are still some places that reminds them since then. 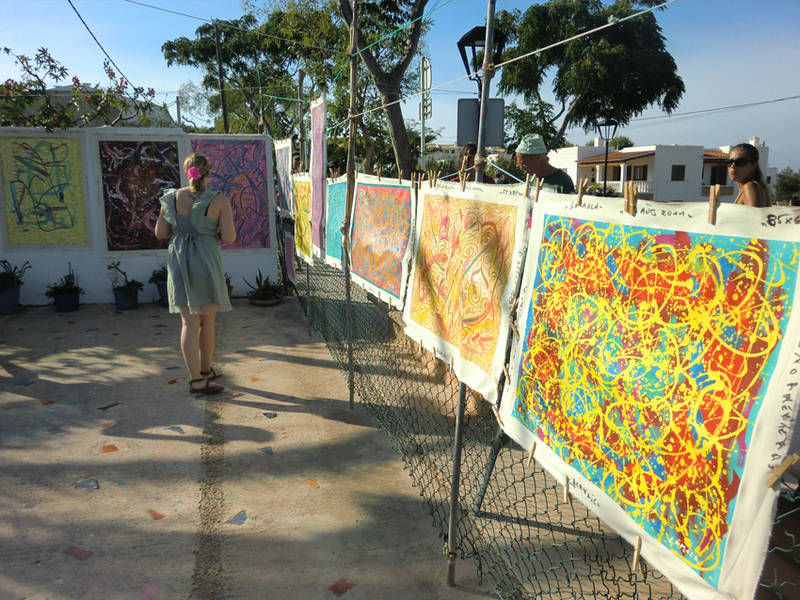 We are talking about hippy markets, where you can buy some cool hand-made stuff. We are sure that you will fall in love with the island. 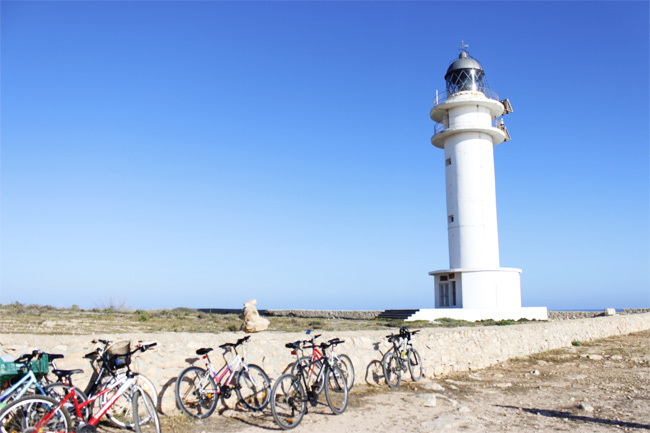 We have explained our top things to do in Formentera, but there are still several places to visit: Migjorn beach, the Old windmill, Espalmador islet… Come to Formentera and discover it on your own!